Black Friday is over but the shopping craze isn’t, hello Cyber Monday! The Samsung Cyber Monday deals are here and the company is also carrying over some of its Black Friday deals. 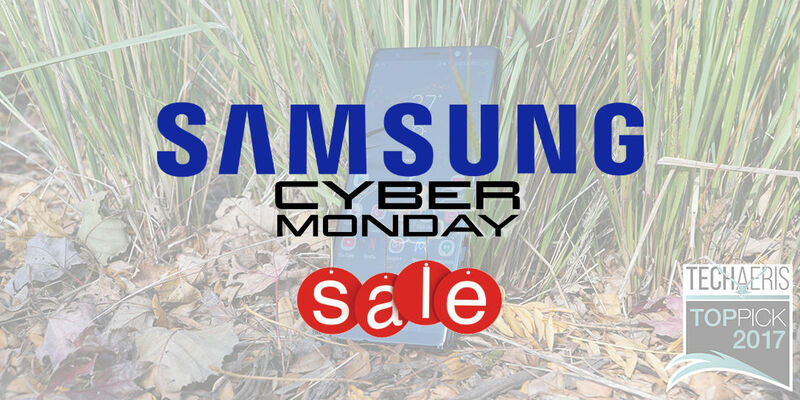 The Samsung Cyber Monday deals include mobile phones, tablets, and wearables. If you missed the Black Friday insanity don’t fret just yet, go ahead and check out the Samsung Cyber Monday deals below. Get up to $400 off toward a new unlocked Galaxy Note8, S8 or S8+ with a phone trade-in. $25 off the Fast Charge Wireless Charging Pad ($24.99), a favorite for any and all Qi-compatible phones. $40 off Gear VR with Controller Galaxy Note8 Edition ($89.99). Buy Gear 360, get Gear VR for free! $70 off the Gear S3 frontier and Gear S3 classic (both $279.99). $70 off the Gear S2 classic ($229.99). $50 off the Gear Sport ($249.99) and Gear IconX 2018 ($149.99). 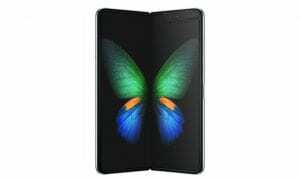 $120 off the Galaxy Tab S3 9.7” with S Pen Included ($479.99). $100 off the Galaxy Tab A 10.1” 16GB ($179.99). $70 off the Galaxy Tab A 8.0” 16GB ($129.99). $100 off the Galaxy Tab S2 8.0” 32GB ($249.00). Get the Galaxy Kids Tablet 7.0” THE LEGO NINJAGO MOVIE Edition for just $99.99 ($50 off). There is a little bit of everything in these deals, you may or may not find something you like but someone should. You can take advantage of these deals and more over at Samsung’s website. You could also check Amazon to see if the pricing is the same there. We did a quick search and found two items for the same sale price there so either way, you’re going to get the deal. 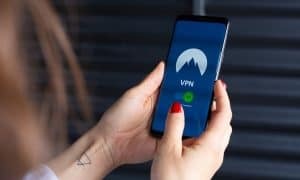 What do you think of these Samsung deals? Are you going to take advantage of any of them? Let us know in the comments below or on Google+, Twitter, or Facebook.